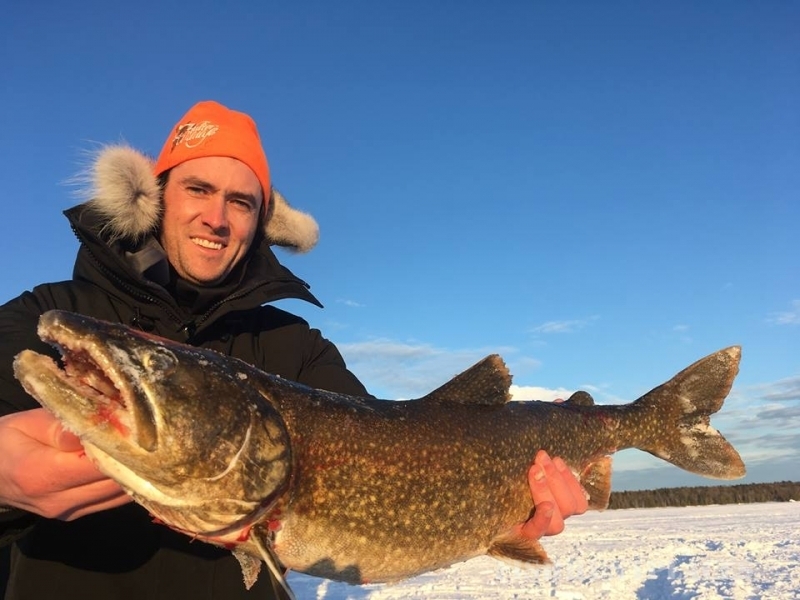 Off the Charts Outfitters is serious about showcasing New Brunswick's spectacular fishing and hunting opportunities. 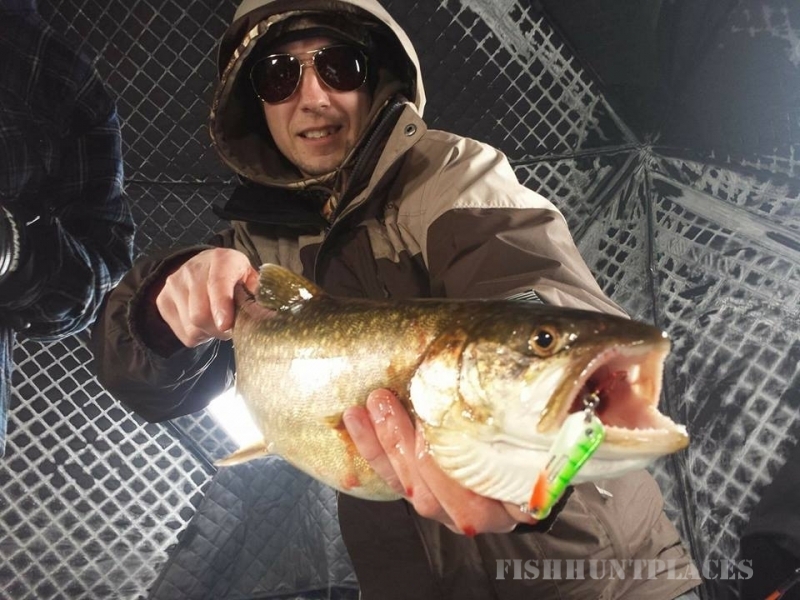 Our guides are all professionally certified and know the best local spots and tactics for a variety of fish and game. We are committed to guest safety, comfort, and delivering Off the Charts results! 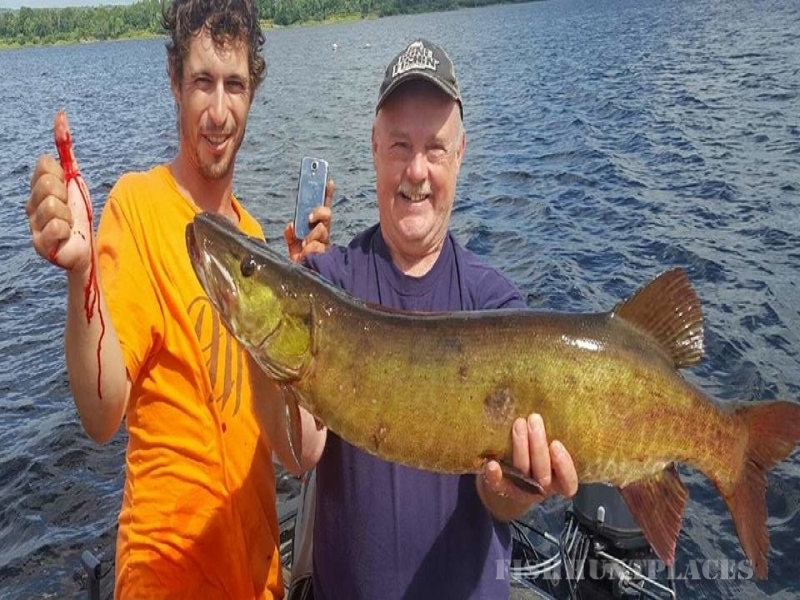 We aim to provide our guests with the best possible outdoors experience while in New Brunswick. Our G3 176 Angler is equipped with comfortable swivel seats, electronic fish finder and all the gear to get the job done.